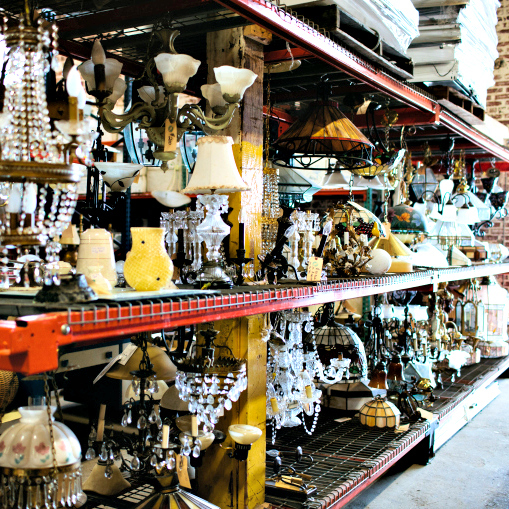 In our efforts to save the landfills from more waste, we have discovered many great relics and antique furniture in Jacksonville. You will be surprised at the number of unique and cool relics we have stocked our showroom with. In a day and age where we are so focused on energy efficiency, you would wonder why someone would want antique electrical equipment or appliances. Many people love the way these appliances and electronics look.